Bihar is known all across the world for its beautiful Bhagalpuri silk, which is known as the 'Queen of all fabrics'. 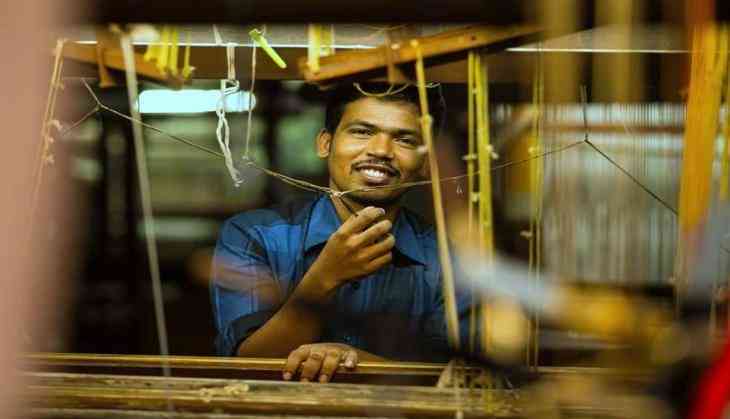 Radha Nagar village in Bhagalpur is the centre point of handloom silk work and is prominent for the exceptional silk texture. Bhagalpur will go to polls in the second phase of polling on April 18.